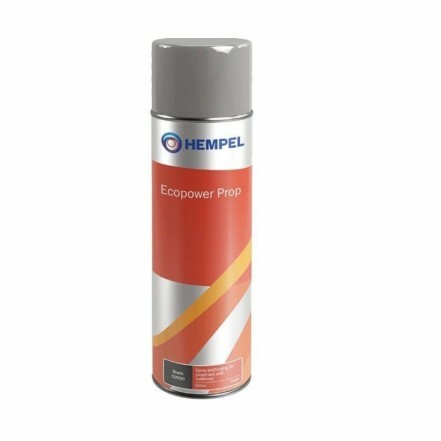 A biocide-free spray, Ecopower Prop is used as a coating for propellers and outdrives. This coating makes it difficult for fouling to fully attach thus making it easy to dislodge and remove when cleaning. Advanced binder technology controls the self-renewing effect throughout the season, without paint build-up.